I see lots of places to get various BMW cloth patterns, but i cannot find the pattern used on our sport package seats. 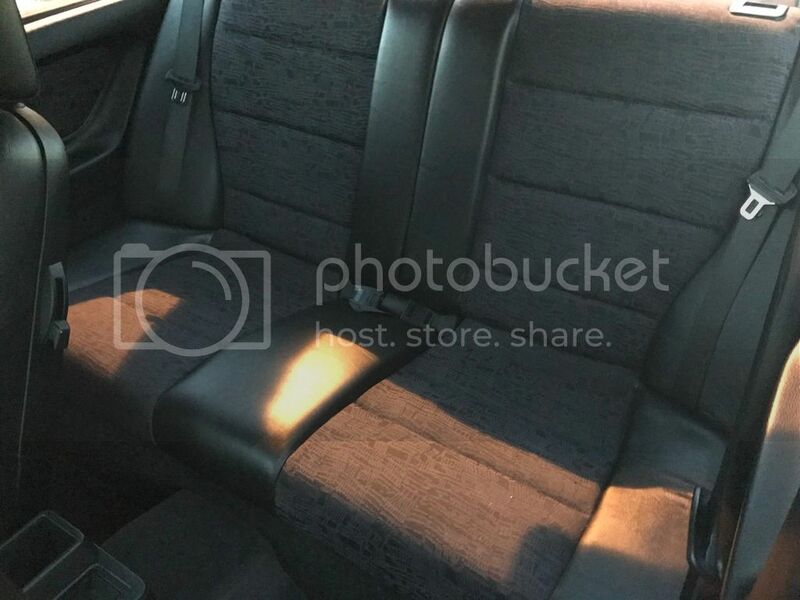 I have a set of recaros i want to install and i really like the black and gray pattern on the upholstery and I want to recover my recaros to match. is there anywhere to get some of this fabric? Or do I have to sacrifice a set of seats to get it? I haven't seen that fabric by the yard either. I think exclusive to the TI, thus ignored. If you didn't want to buy a whole seat locally "AngellicMissKitty" on this site ships seat fabrics from Germany, could try her.